Tuscan heavy-weight Sassicaia’s little sister. 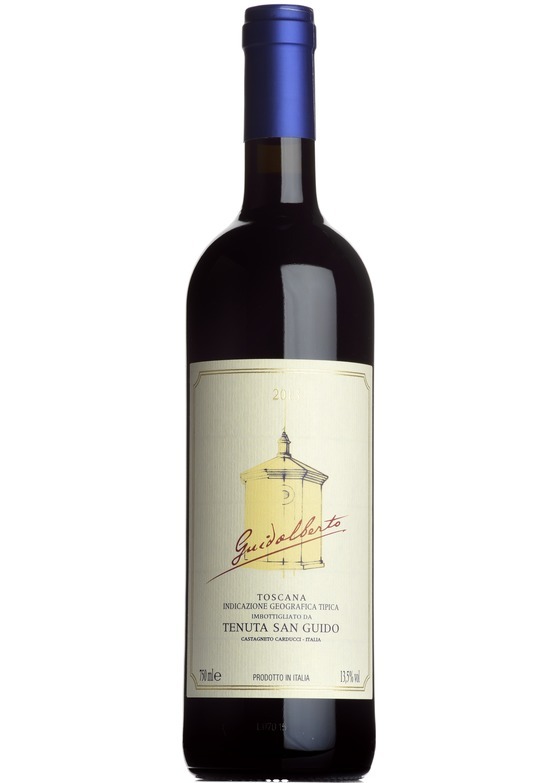 This Super-Tuscan delight offers a nose of cherry, blueberry and tobacco which follows through to the bold, complex palate. 2013 is possibly the best ever for Guidalberto.